Aero-Tech pipe tubes are 3m internal length, have a "T" track system to allow easy clamping to van roof bars or Van roof Racks. 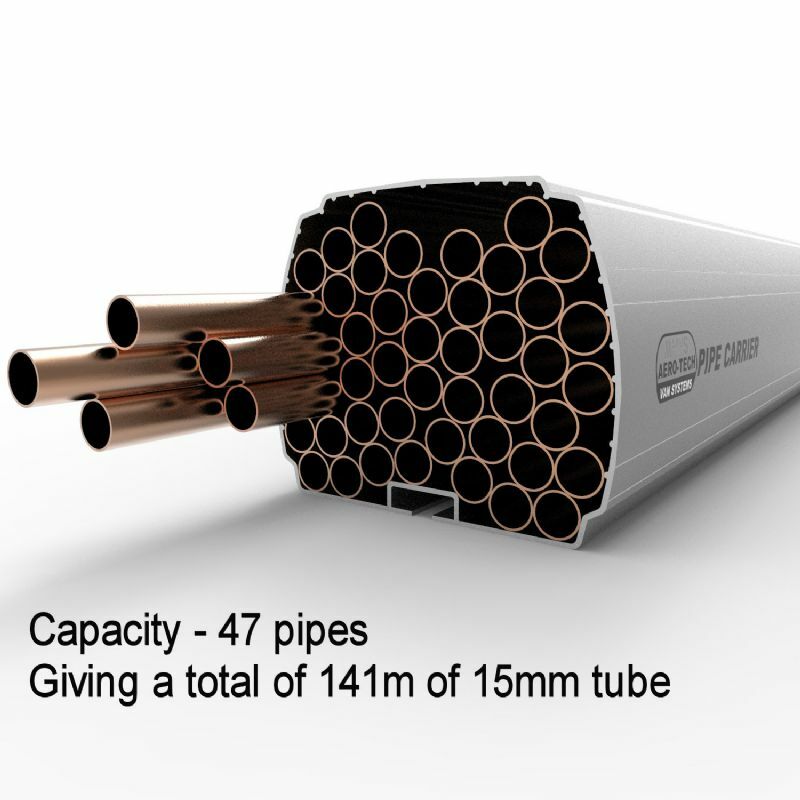 Aero-Tech pipe tubes are also available in 2.5m lengths. 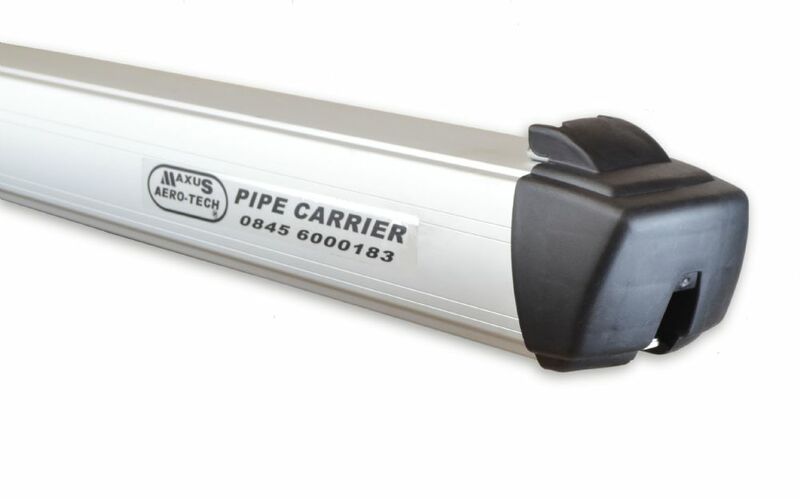 If you require a pipe tube carrier then do not hesitate to contact Demar. Please select a van above to see our product range.